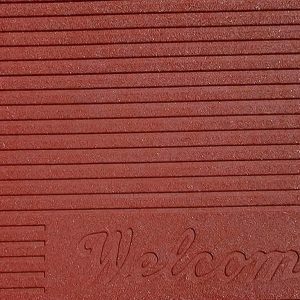 Combi Lux Entrance mat is the ideal way to keep your company, building, office or shop perfectly clean indoors! Our Combi Lux entrance mats consist of durable materials and have a high-quality construction that is designed for deeper matwells. 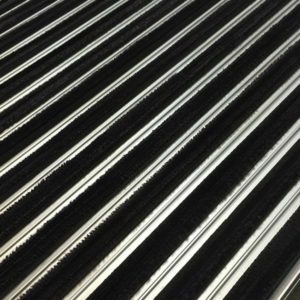 The Combi Lux mats are superbly suitable for heavy and intensive use under the most extreme circumstances. Ideal for high traffic entrances such as ski lodges, supermarkets, marinas or hotels. 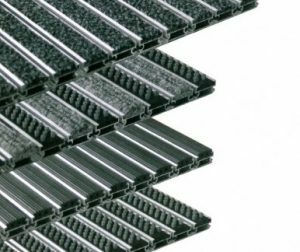 Combi Lux mats efficiently remove dirt and debris which falls through the mat away from the surface so that it can’t be walked onto your interior flooring, protecting your interior floors from contaminants. 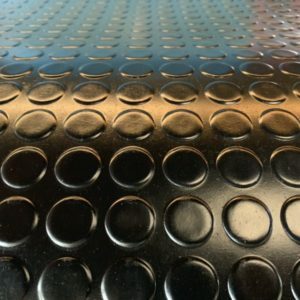 The mat can be rolled back to allow easy cleaning of the mat well. 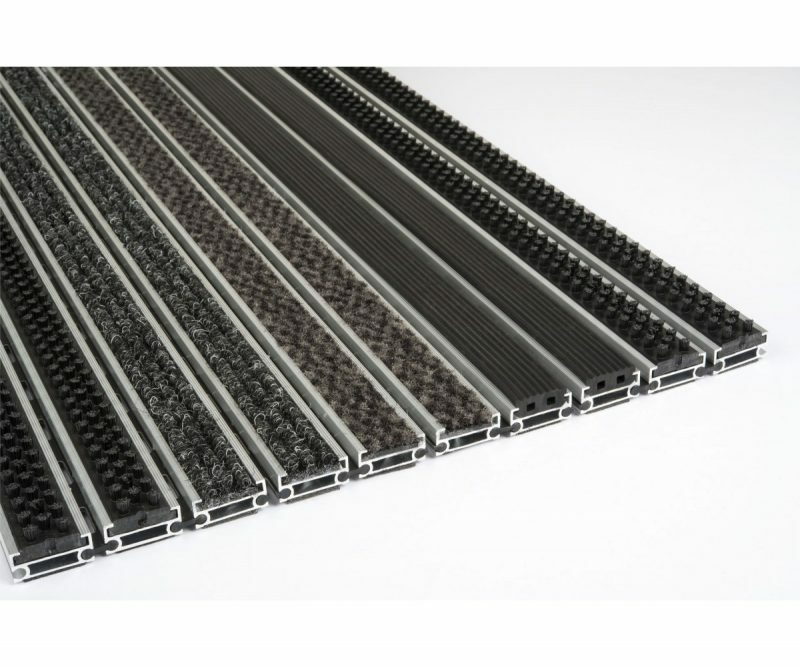 Constructed with high quality infill’s to the top of the aluminium extrusion bars which are connected by synthetic joiners, that allow dirt to fall through the mat. We add a rubber base underneath to stop noise and movement. Designed for interior or sheltered exterior use. 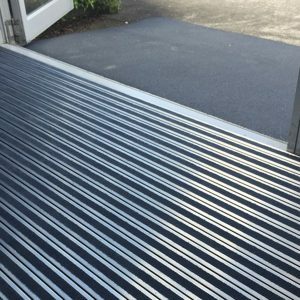 A durable quality carpet entrance solution suitable for large areas and designed for 22mm matwells. The carpet is designed to remove moisture, dust and dirt build-ups, material is simply vacuumed away for easy removal. Perfect for office and retail entranceways to protect interior flooring surfaces. 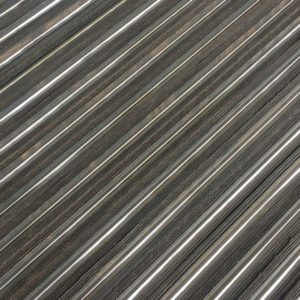 Available in a range of attractive hard wearing colours to suit your environment. 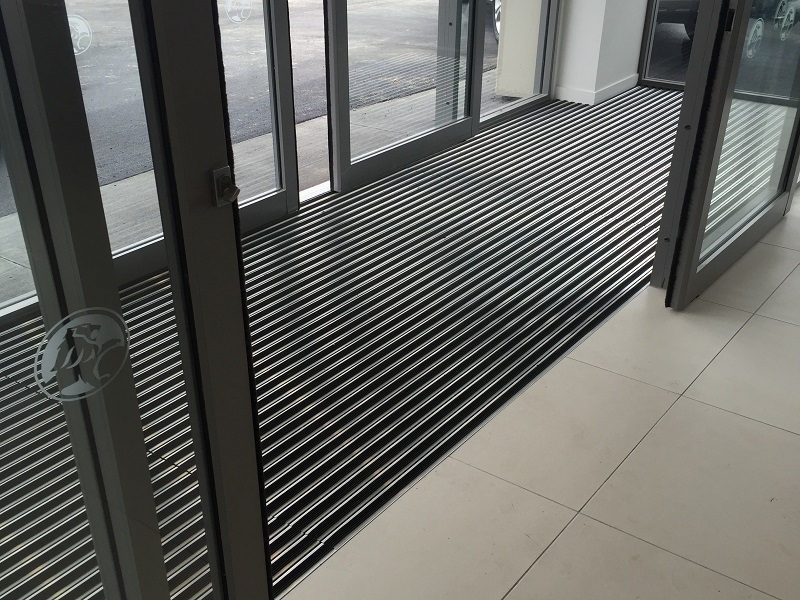 A robust and versatile entrance solution suitable for large areas and deeper 24mm matwells. 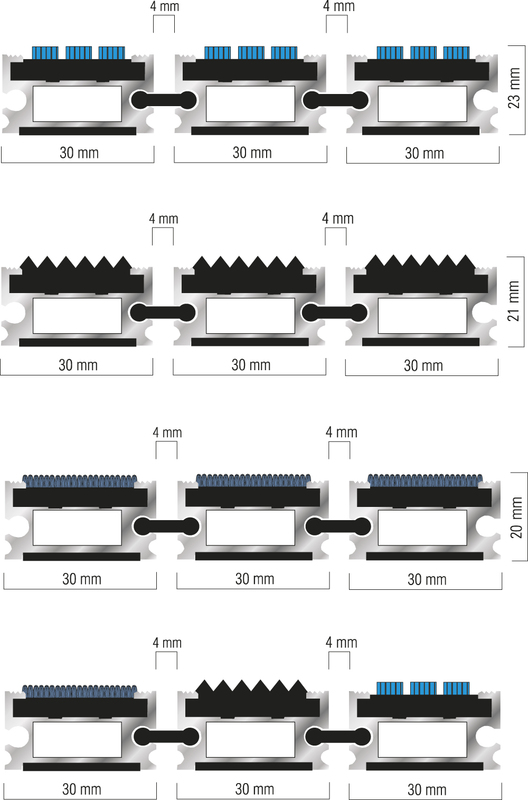 The high quality polyamide nylon bristle strips are hard wearing and provide superior cleaning both inside and outside, ideal for removing snow, dirt and debris before it gets tracked inside. 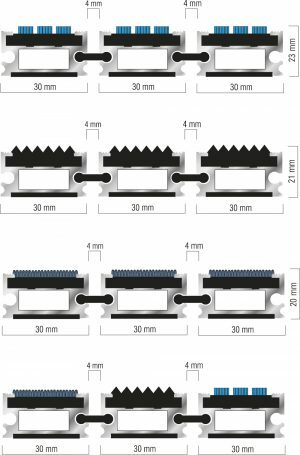 The bristle is most suitable for the entrance area outdoors, to keep grit and sand outside the premises. When you step inside, Combi carpet can be used to remove the remaining dirt and moisture from the shoe soles. 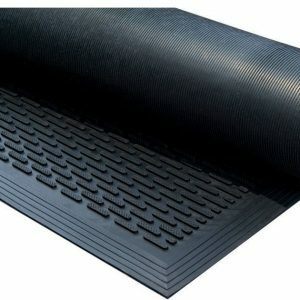 The rubber scrape provides durability and excellent cleaning both inside and outside, designed for 21mm deep mat wells. 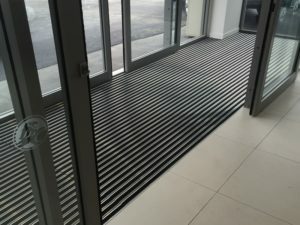 These mats are very suitable for both the exterior and interior entrance areas especially the outdoor areas, to keep grit and sand outside the premises. When you step inside, Combi carpet can be used to remove the remaining dirt and moisture from the shoe soles.